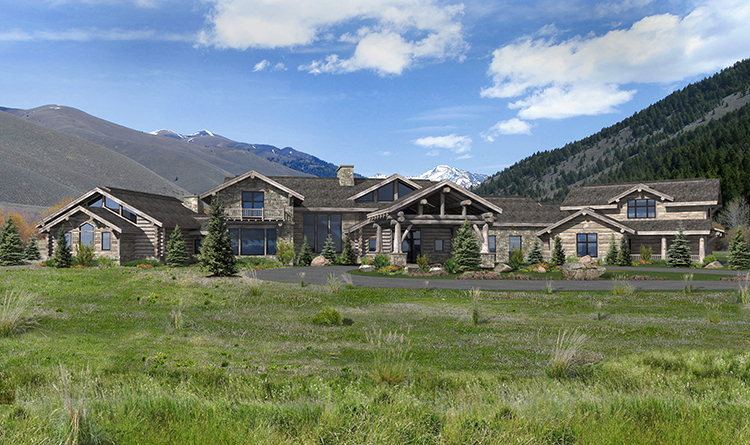 Sun Valley, Idaho – Getting ready to break ground on our most recent design project on Steve McQueen’s Pioneer Moon Ranch! 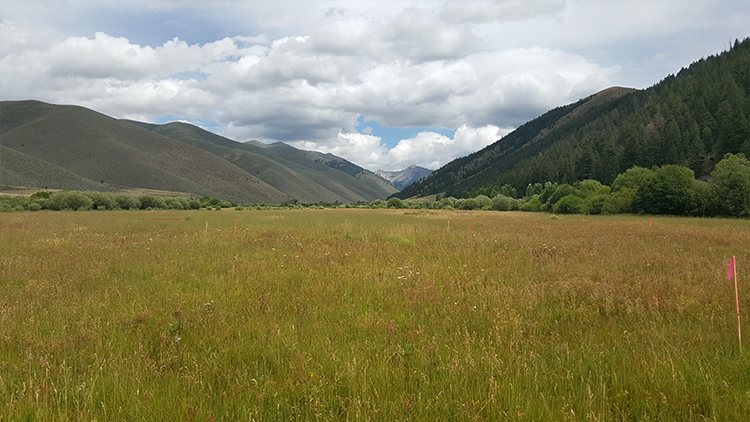 Formerly owned by Oscar winner and actor Steve McQueen, this pristine Sun Valley Idaho property was recently acquired for developing a new residence, barn and cattle ranch. 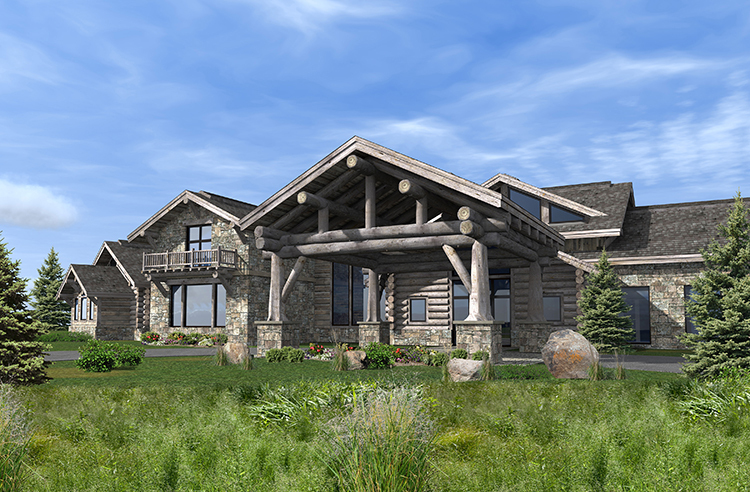 Jim Weinberg was called upon to take the reins for putting a first class design/build team together to include Janet Jarvis Architects and Tyler Ogden from InterMountain Construction. 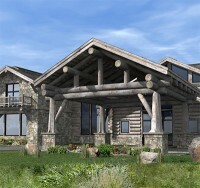 The views of the Pioneer Mountains will stand front and center in this exciting landmark design . McQueen’s reputation for being the “King of Cool” will live on forever with Weinberg’s guidance and ability to capture the true essence of this unique property. 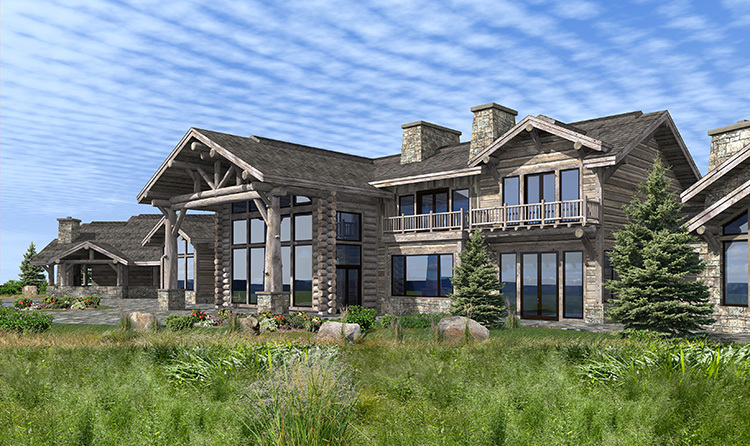 These are the latest renderings of the Pioneer Moon Ranch Main Residence in Sun Valley, ID. Click here for an additional article and images.